The speaking section of the IELTS exam tests your ability to speak ‘fluently’. In order to speak ‘fluent’ English and give yourself the best possible chance of scoring highly on the exam, we have been taking a closer look at mistakes many students make and how to avoid them in a special series of blogs. You can find part 1 here. 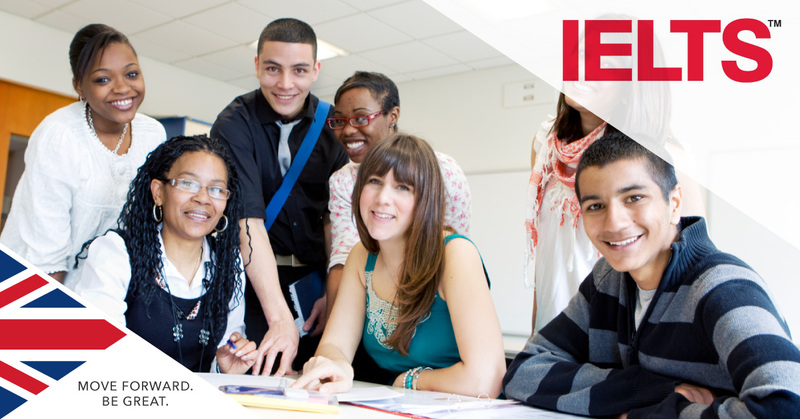 If you need to improve your English ahead of studying in the UK, IELTS lessons in London and Manchester can help you raise your score quickly, with no registration fees and all your materials provided! Get in touch with our Language Centre today and take a practice test to learn your current level. This may sound strange because the writing section of the exam must be in formal English, but using formal English when speaking is actually completely unnatural! For example, which answer do you think is better? Yes, in my personal opinion it would seem that this is the best time to learn. Furthermore, it is a way of enabling a person to develop their career later. Yes, I strongly agree with this idea because it’s the best time to learn. Also it can help with someone’s career in the future. Words such as “furthermore” are mainly used in written, not spoken, English. In spoken English we generally use contractions (it’s/didn’t etc.) rather than the separate words. However, remember that in the written exam contractions are not acceptable. It is important you listen to the question carefully to understand it, and then respond accordingly. If at first you do not understand, politely ask the examiner to repeat the question. It is much better to ask for clarification and make sure you have understood, rather than risk answering incorrectly. Do remember that the examiner is not there to assess your opinions or ideas though! If you talk for too long, your answer may lose focus and you risk making mistakes. Keep it short and precise, but lengthy enough to allow the examiner to assess what you are saying. Answers should be two to four sentences, practicing speaking this sort of length before the exam can be hugely beneficial. If you want to improve your reading, writing, speaking and listening ability ahead of applying to a UK university, visit us for a free consultation. An IELTS practice test will allow us to see where you need to improve before tailoring specific lessons to your requirements.